Meetings are typically on the first Tuesday of the month. Please contact the Rafter J office to confirm date. 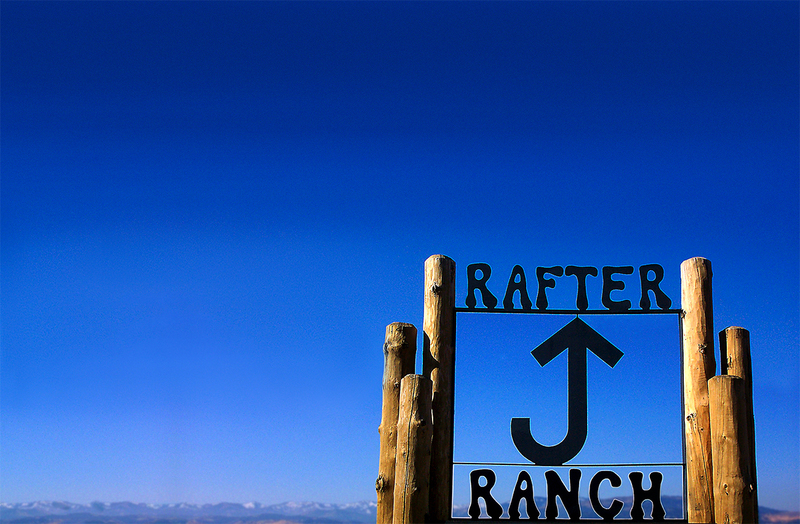 To be considered at the next meeting, applications and plans must be turned into the Rafter J office no later than noon on the last Friday of the month prior to the meeting. Applicants should request an appointment with the Design Committee if they wish to discuss plans with the Design Committee prior to the Design Committee’s consideration of those plans.